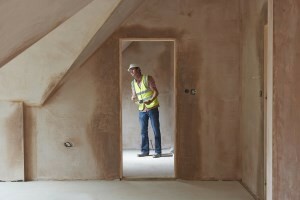 When selling or renovating a home, it is crucial to ensure that all work being done in or on it is according to current safety and industry standards. 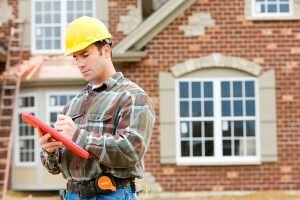 Although finding the right company to perform these inspections can seem like a daunting task, this need not be the case when working with us. 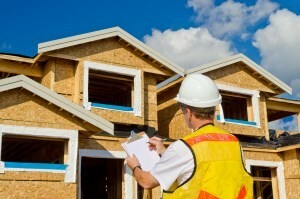 We provide an extensive range of inspection-related services for properties. 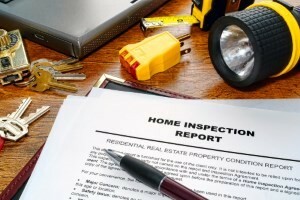 These are sometimes referred to as pre auction inspections or vendor inspections as well, and they are the same reports that are given to potential buyers. The only difference is that the agent or vendor is granted access to the property inspections and the findings thereof before the sale. As a result, it is strongly recommended that you have a pre-sale inspection performed on your home, as it will not only assist you when setting the sale price of your home; it will prevent the sale from falling through as a result of unforeseen structural issues.